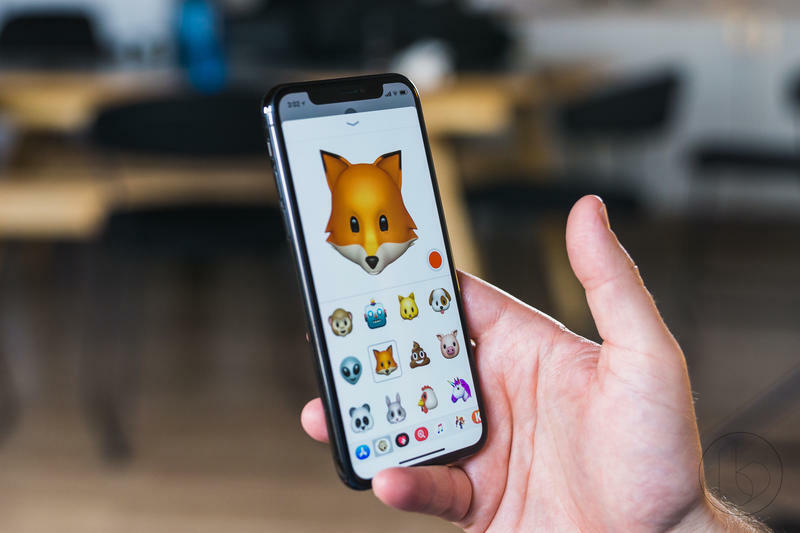 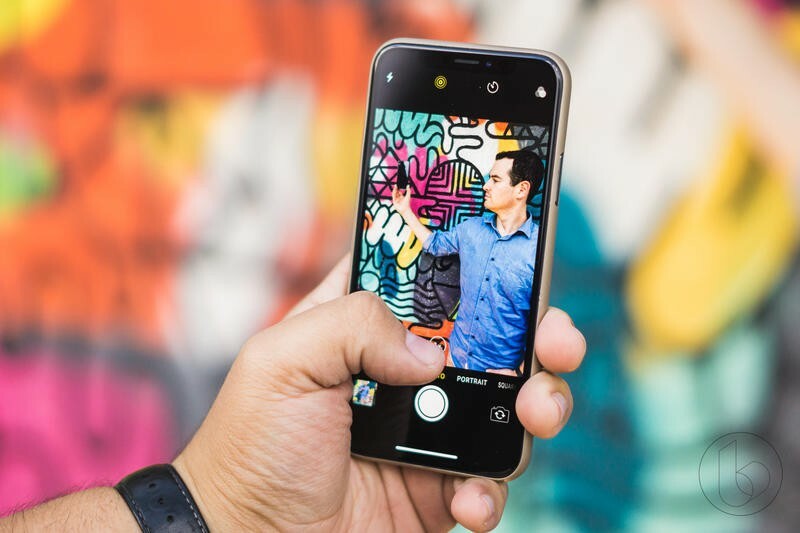 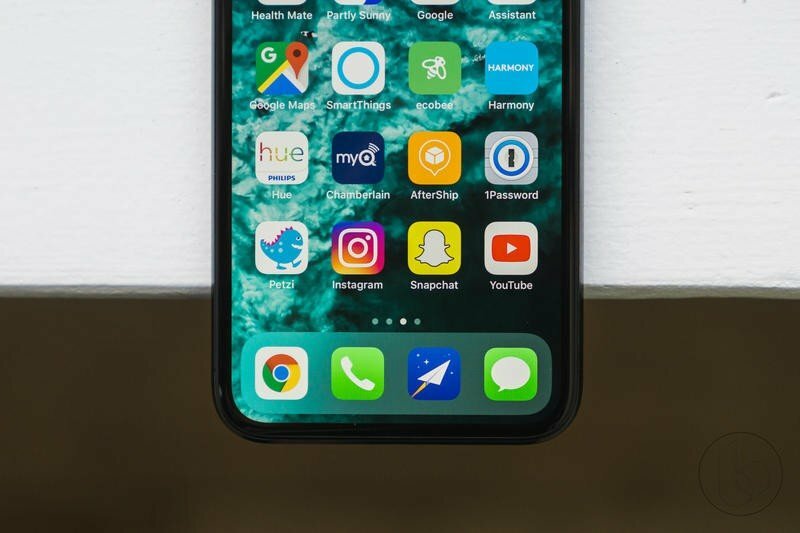 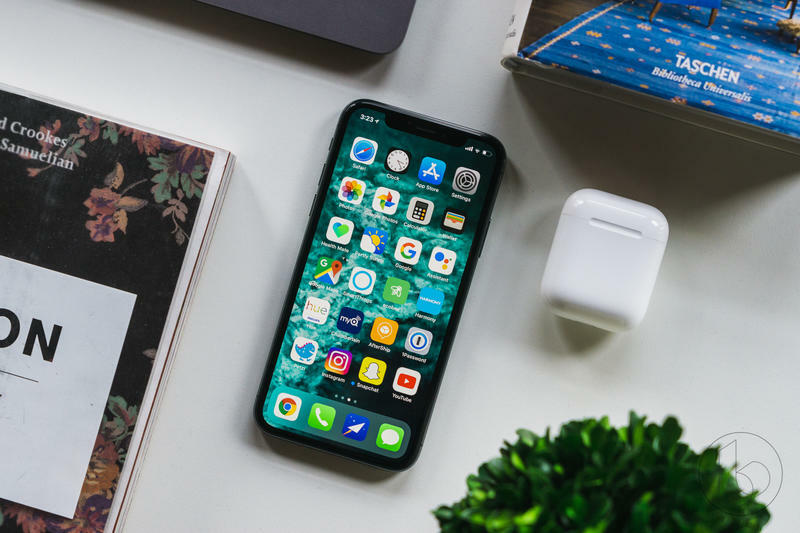 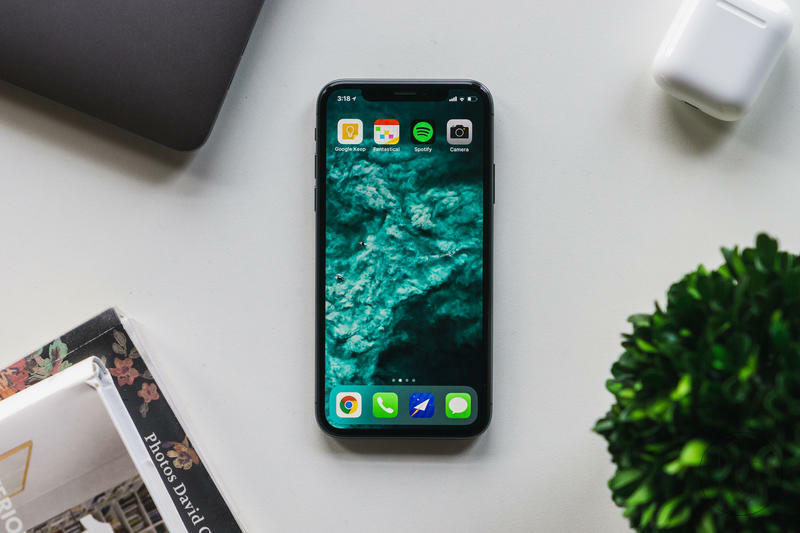 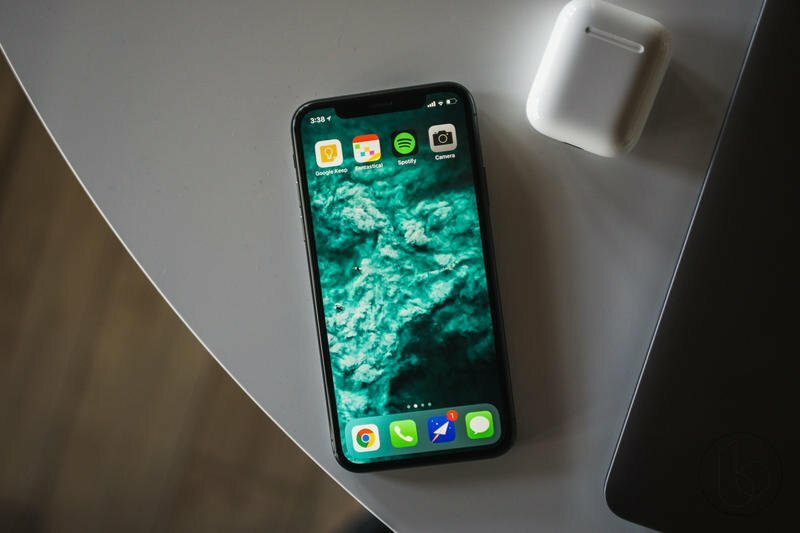 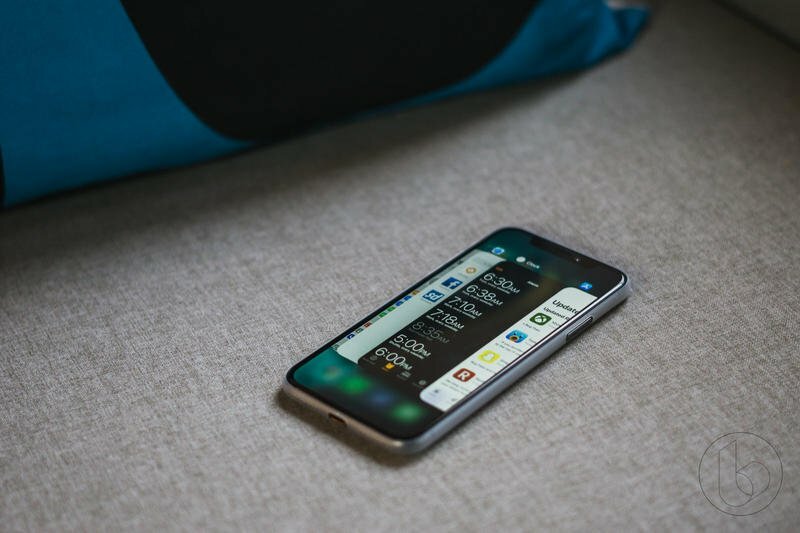 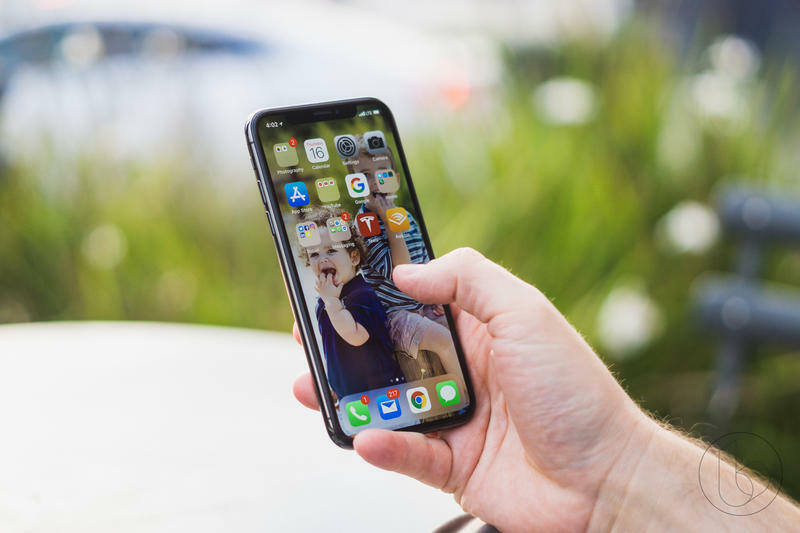 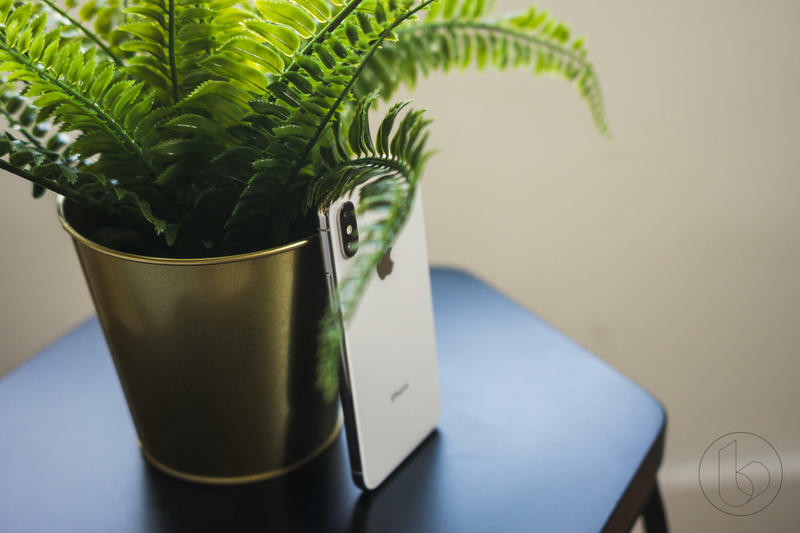 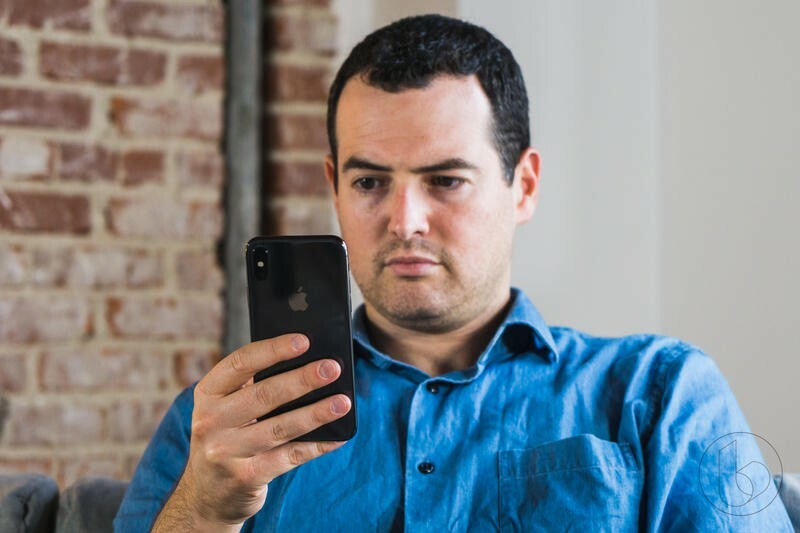 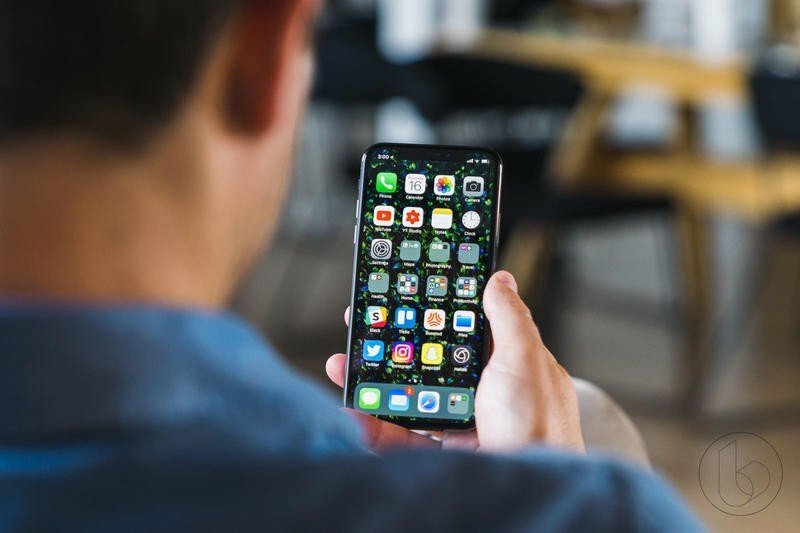 The arrival of iOS 12 introduces new features such as Screen Time, improved performance, and Memoji. 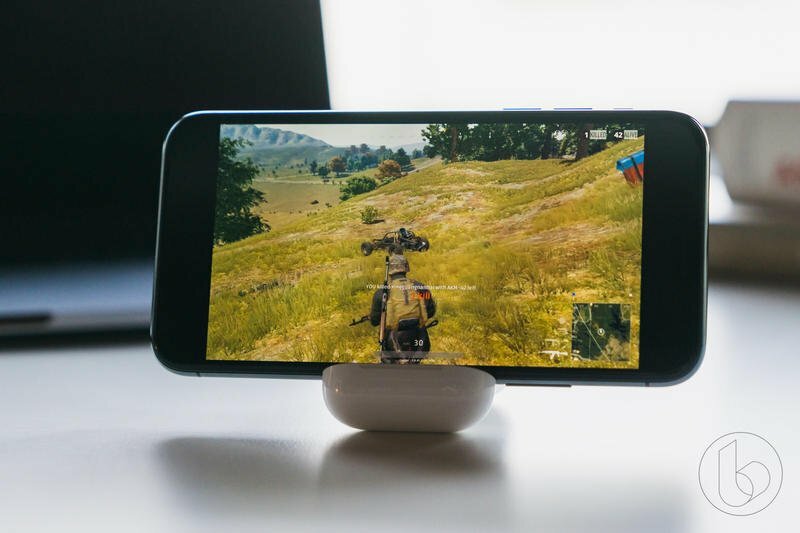 Unfortunately, the software won’t support its group FaceTime feature at launch. 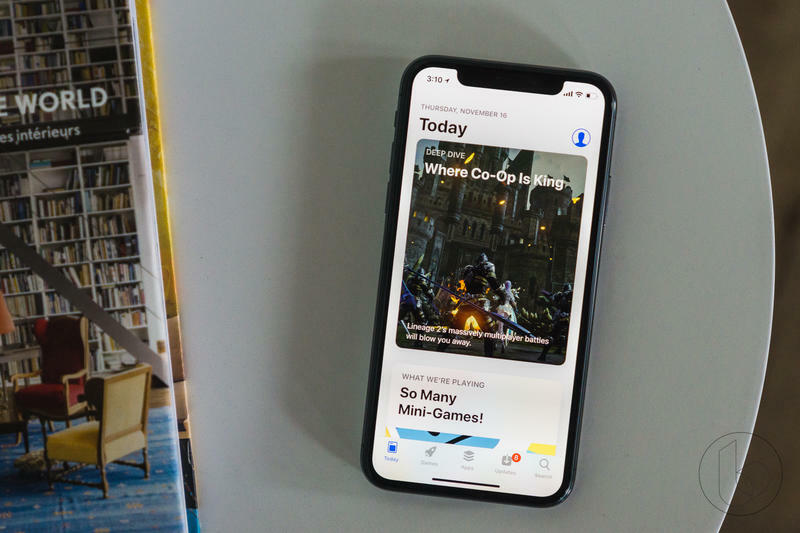 “Group FaceTime has been removed from the initial release of iOS 12 and will ship in a future software update later this fall,” Apple said. 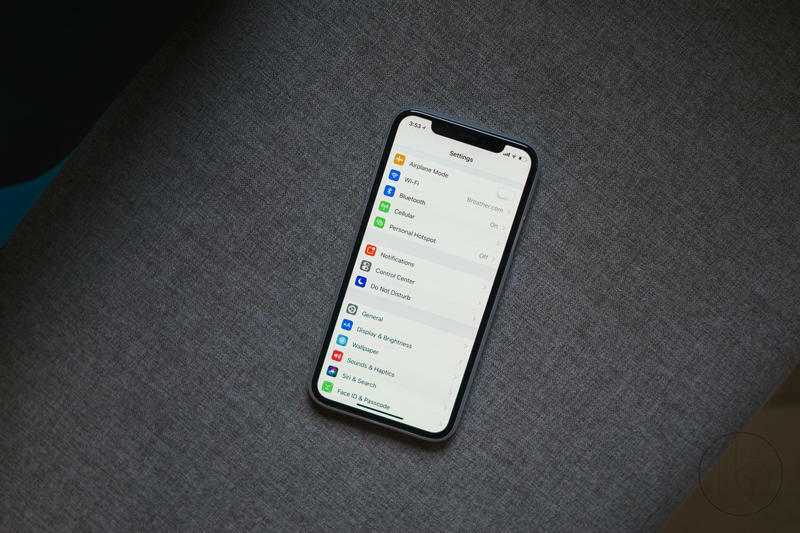 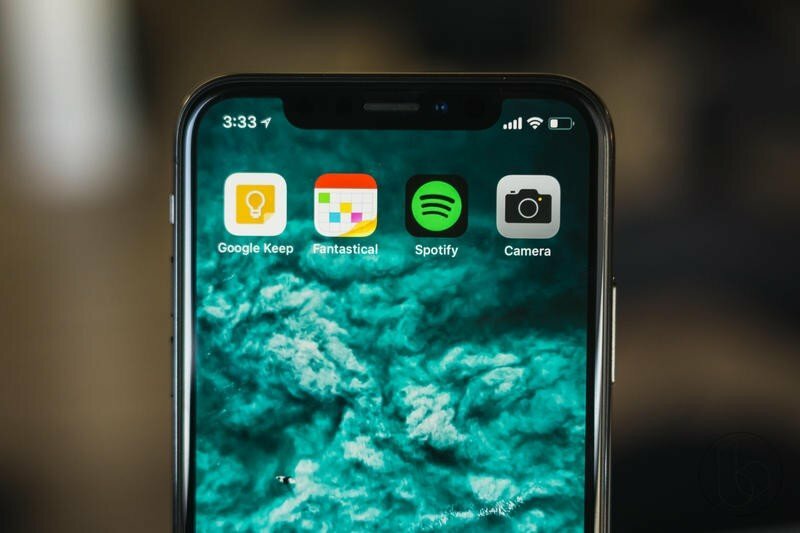 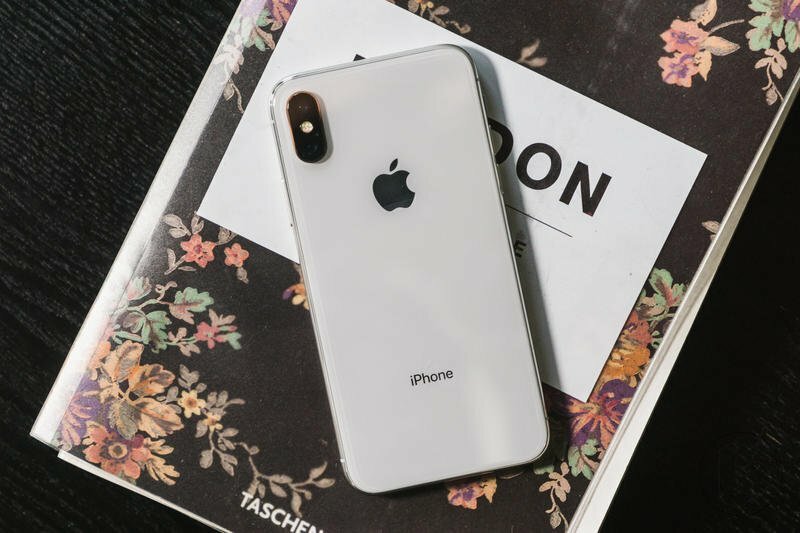 Apple pulled a similar move last year when it launched iOS 11, which didn’t support Apple Pay Cash or AirPlay 2 at launch. 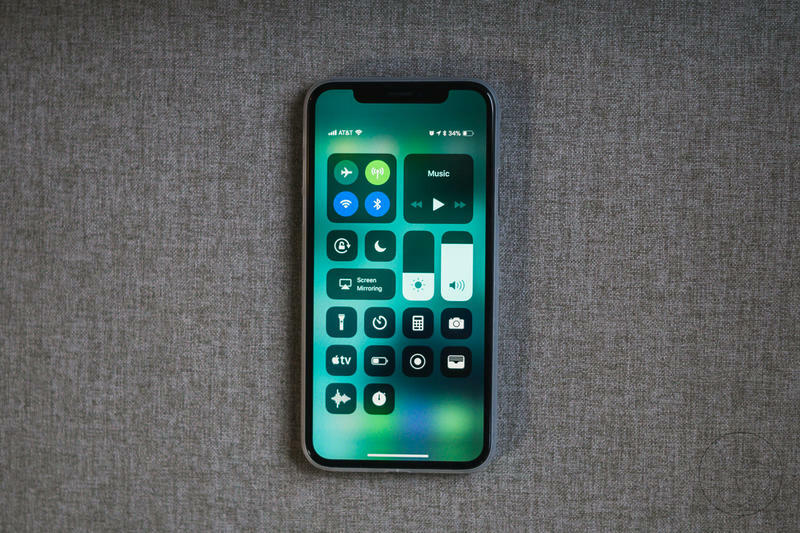 These features eventually came in an update for iOS 11 months after the software initially became available. 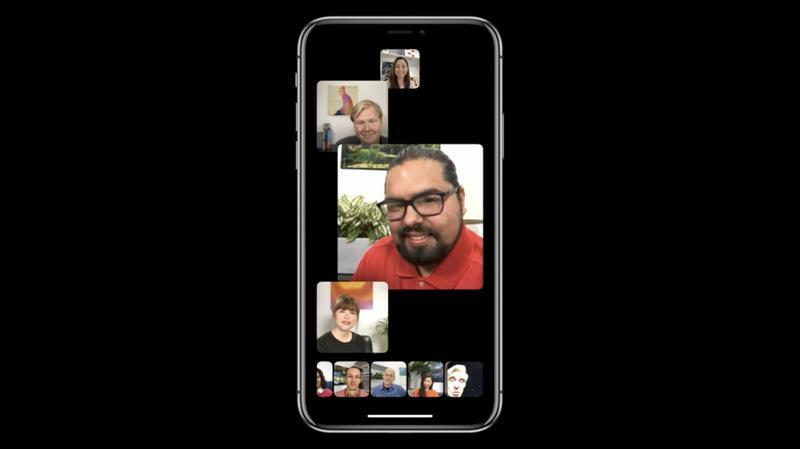 Apple says Group FaceTime will still be available this fall, which means users can expect it in either iOS 12.1 or iOS 12.2, which should come in October.